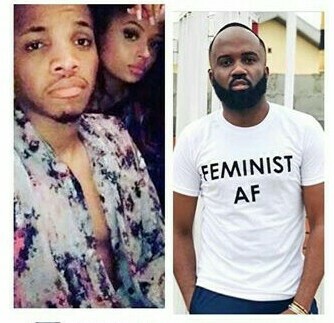 Popular celebrity blogger, Noble Igwe known for his bluntness, has thrown major shades at Lola Rae who recently welcomed a baby together with fellow musician Tekno. 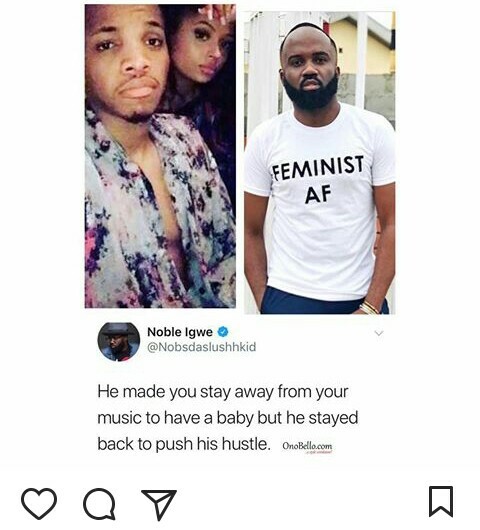 Noble Igwe Tweeted on Saturday, May 26, 2018, about leaving one’s career to have a baby while the father of the child keeps moving his own career forward. Although, Noble Igwe didn’t necessarily mention names, fans and followers believe he is referring to Lola Rae. 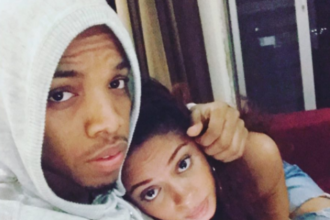 Tekno and Lola Rae are yet to respond to this.